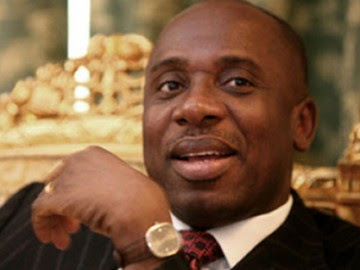 Former Governor of Rivers State, Mr. Rotimi Amaechi, says no anti-corruption agency in the country can probe him. He made this statement due to reports that Amechi along with some Gov were being probed by the Independent Corrupt Practices and related offences Commission, ICPC. However, Chief Tony Okocha, a former aide to Amaechi, said that the former governor was not afraid of ICPC or the Economic and Financial Crimes Commission as long as the probe was not a witch-hunt. Okocha, however, recalled that the ICPC and the EFCC had not vacated a court order stopping any of them from investigating any Rivers Government official and as such could not probe him. “I have always said that Amaechi is not afraid of the EFCC or the ICPC as long as such probe is not a witch-hunt. Again, there is a court order that the EFCC or other agency like it cannot probe any government official in the state. Wike is a beneficiary of that court order.